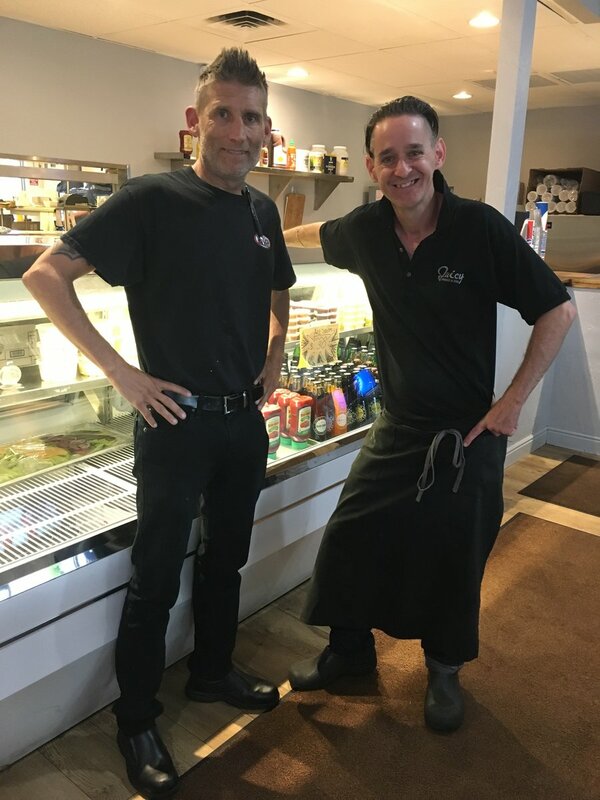 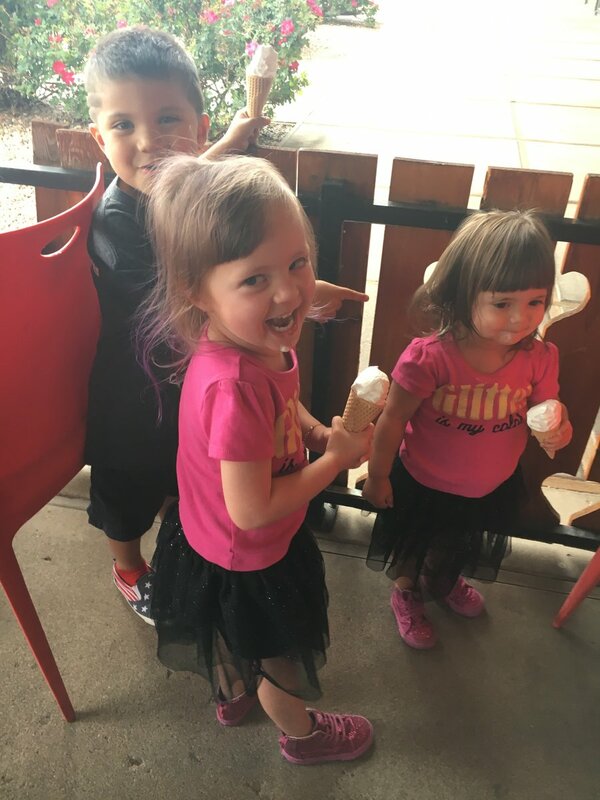 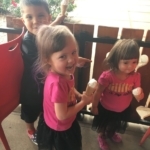 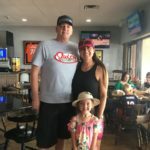 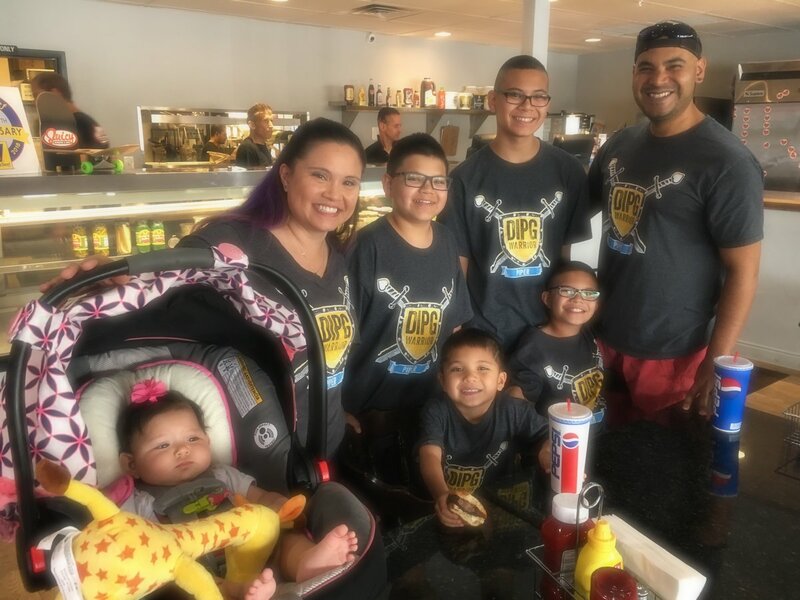 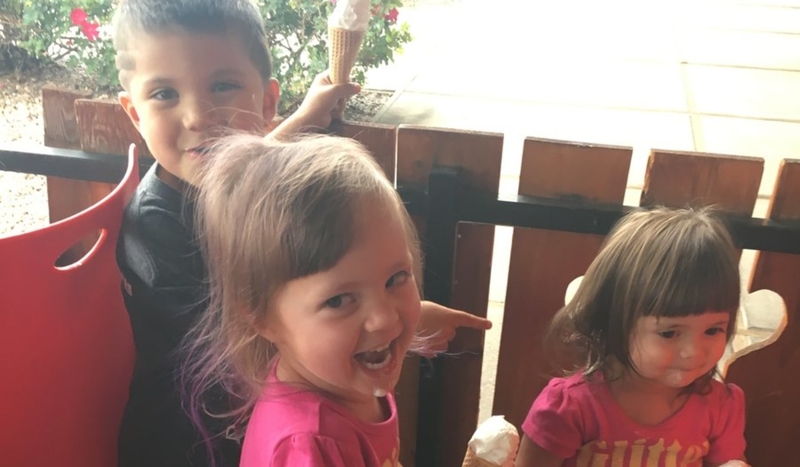 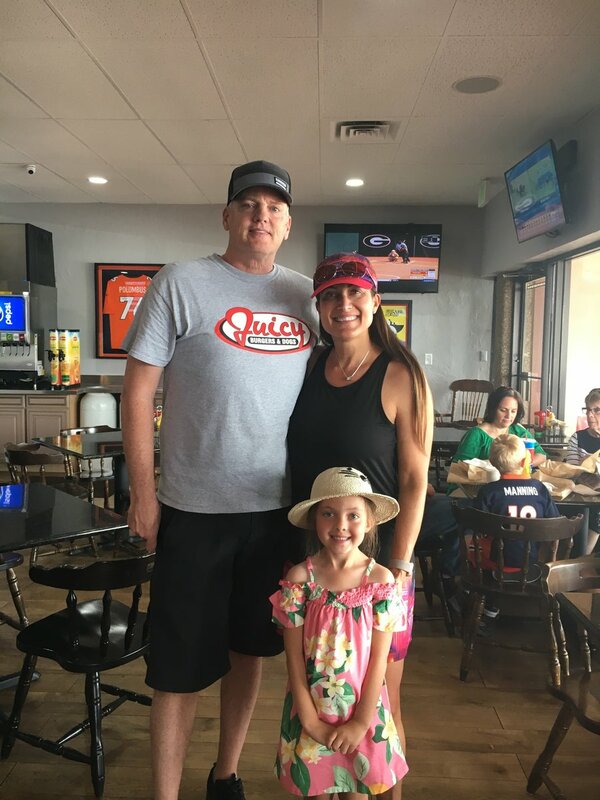 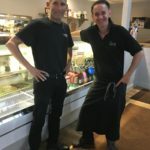 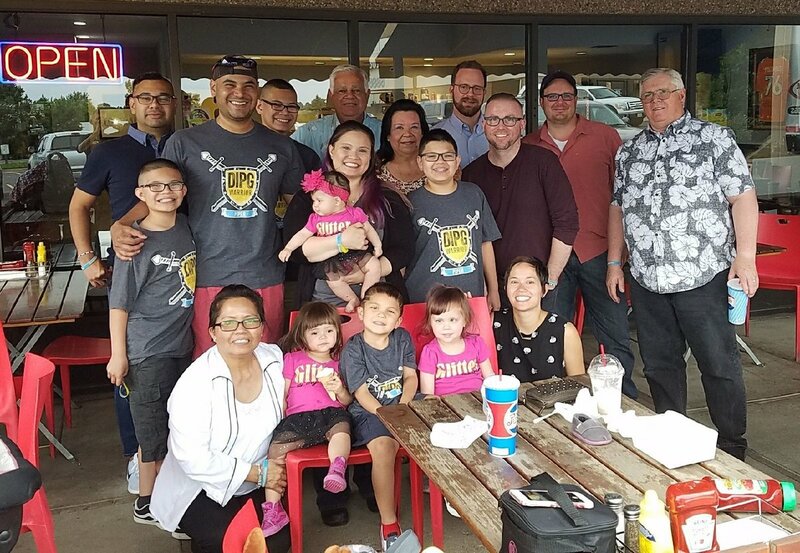 Paul and Brooklynn Talbot, owners of Juicy Burger in Centennial, were honored to host a fundraiser for a little girl named Piper, who is battling Diffuse Intrinsic Pontine Glioma (DIPG), a rare and incurable form of cancer. 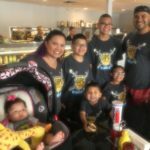 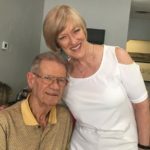 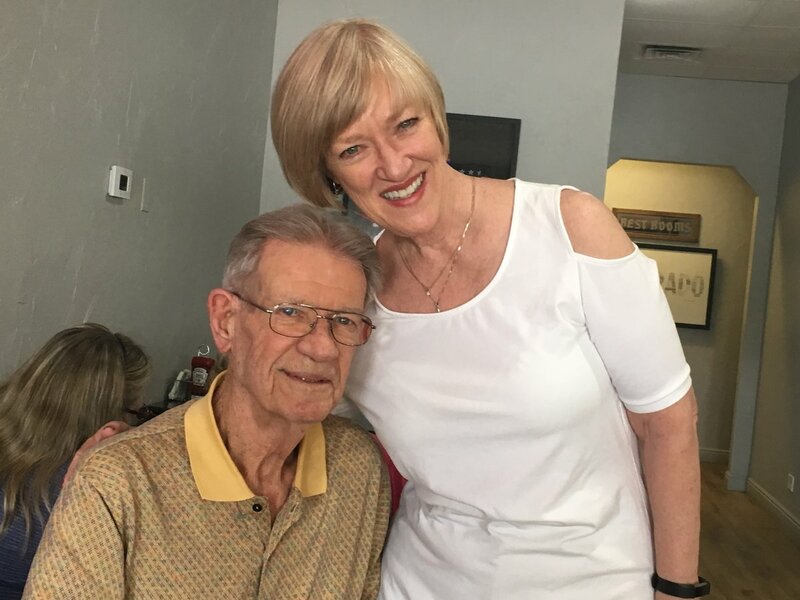 The Cure Starts Now helps to raise awareness and direct funding to necessary research with the hope of finding an effective treatment for this disease. 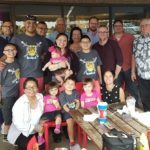 $1000 was raised to directly benefit the cause.